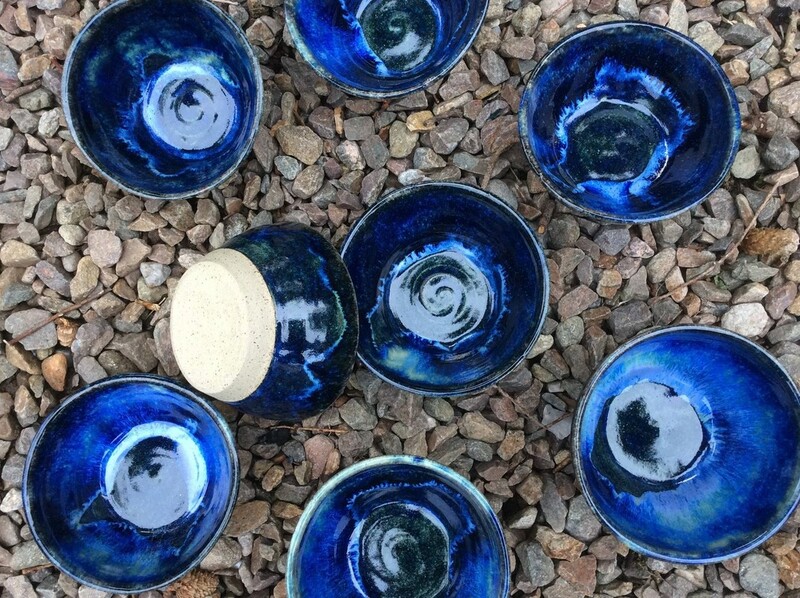 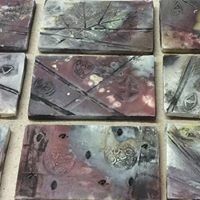 Mud Pottery - Making pottery in Moray! 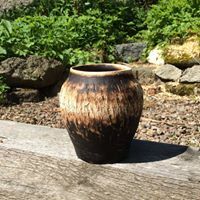 The earthiness and rich colours that surround me working in the beautiful countryside of Moray are a constant inspiration. 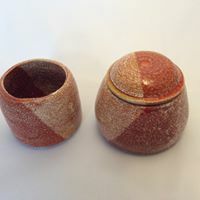 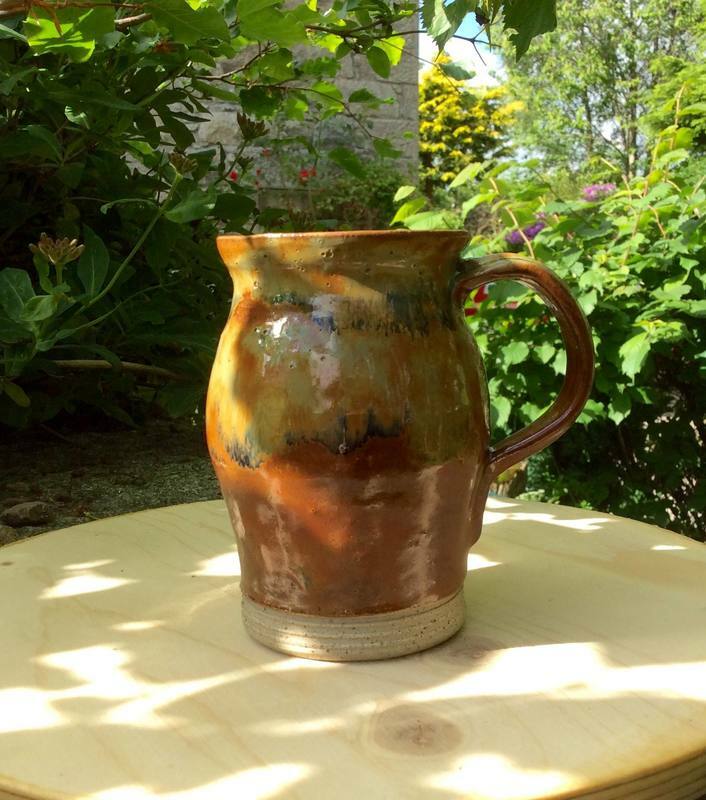 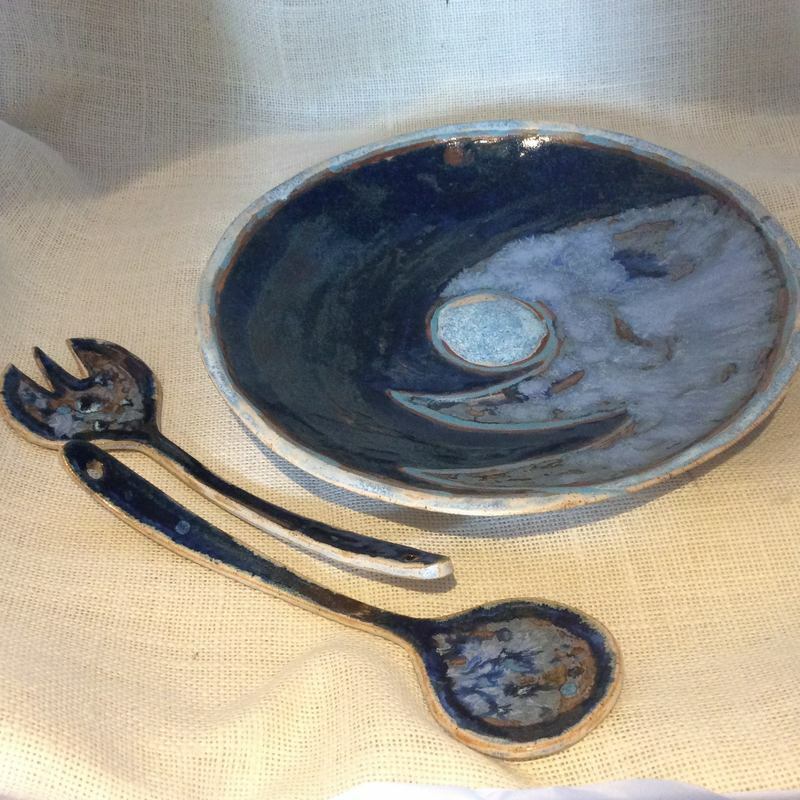 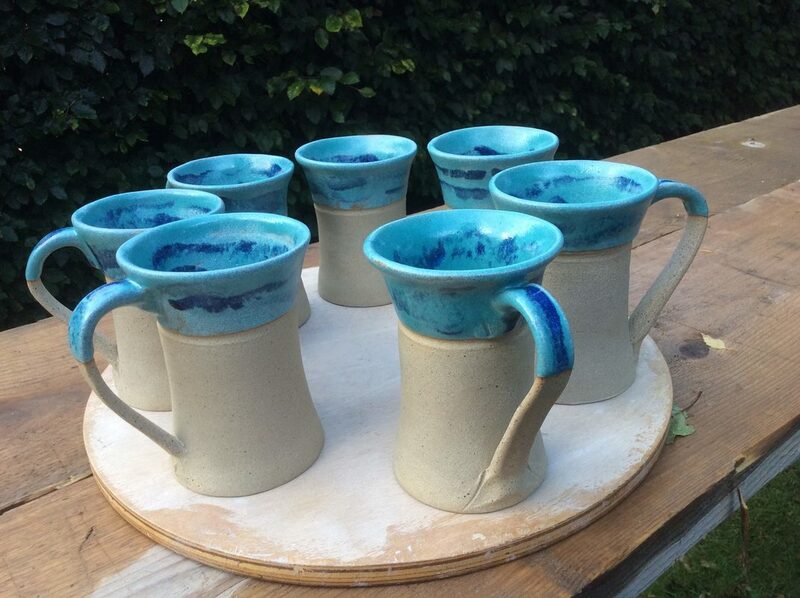 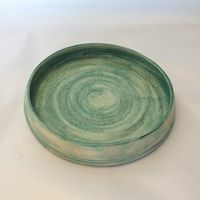 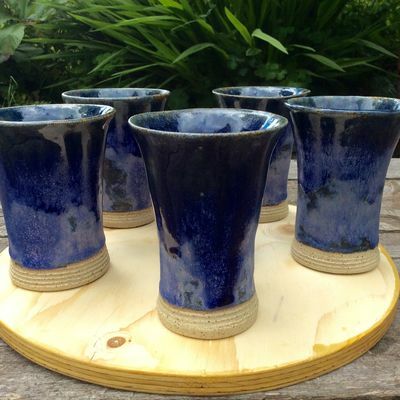 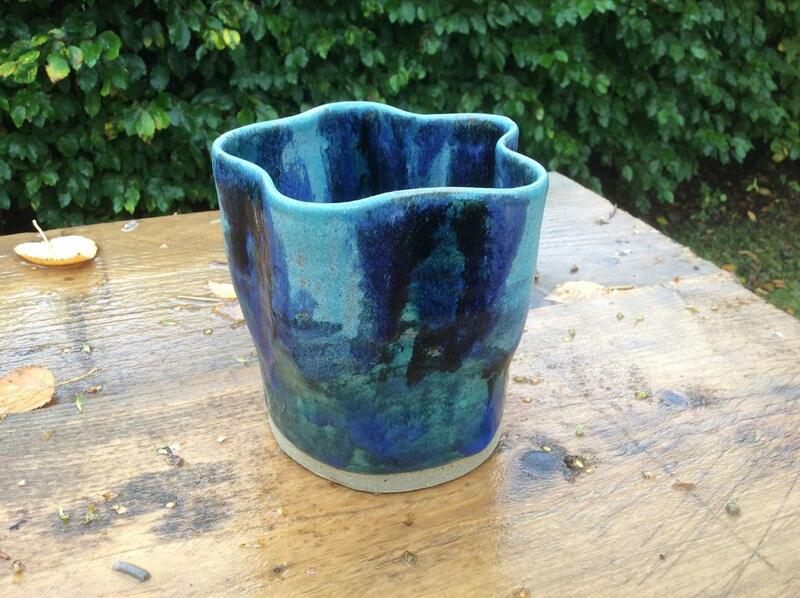 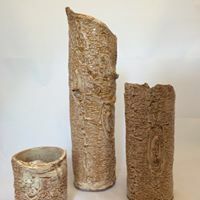 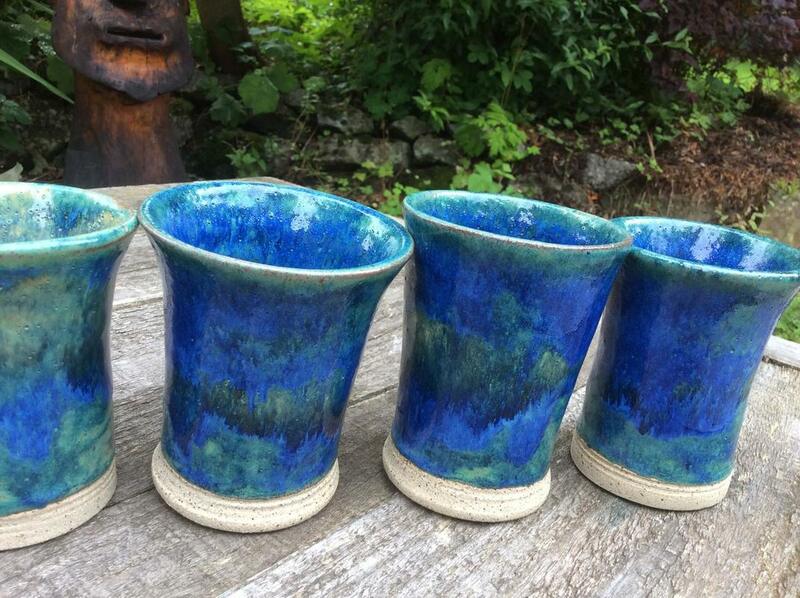 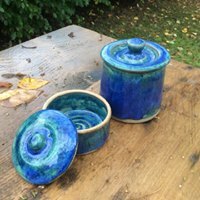 I work mostly in stoneware making practical items for use in your home that aim to be attractive too. 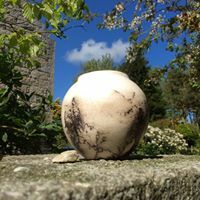 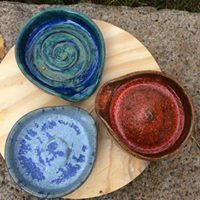 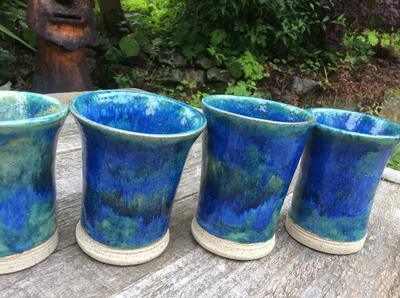 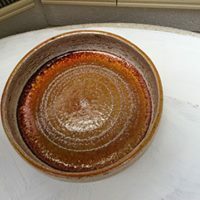 I also work in earthenware for decorative pieces which I enjoy finishing with alternative outdoor firings in my homebuilt raku kiln.